Long-time member of the Australian motorsport media and public relations scene, Lee Hanatschek, will tackle the 2019 Tour de Cure next May. For almost two decades, Lee has been a familiar face around the Australian motorsport scene. 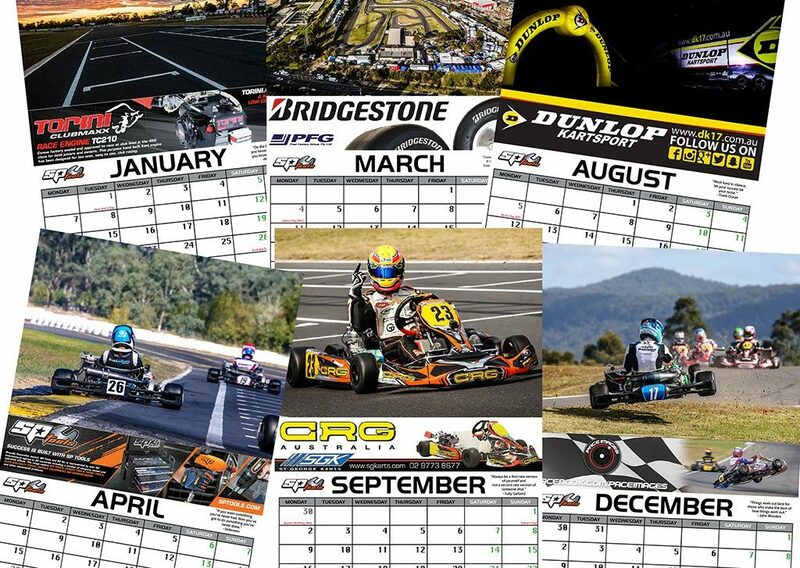 He is currently Karting Australia’s Chief Operating Officer and has formerly been the General Manager for leading Motorsport Media Public Relations Company BAM Media. 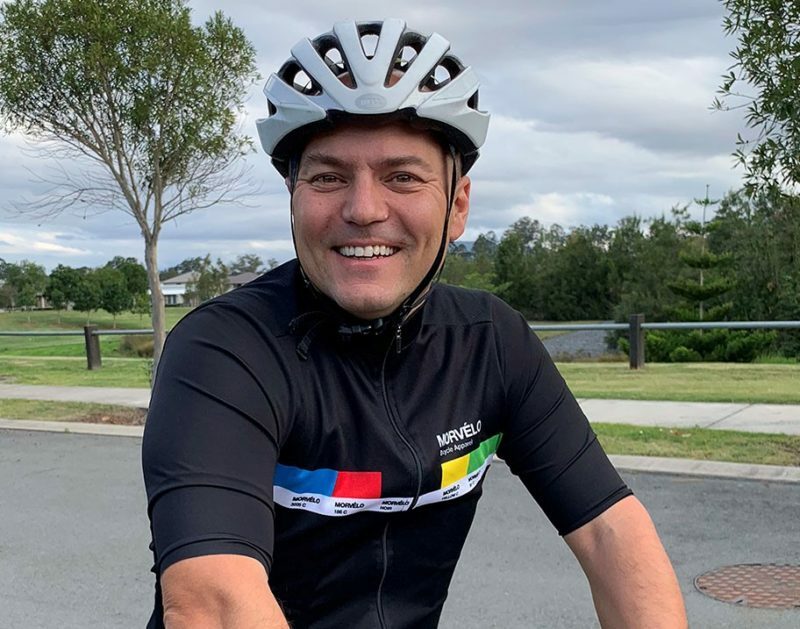 The Tour de Cure Signature Tour will see the riders complete 1,287 kilometres from Sydney to Geelong across nine days to raise vital funds towards achieving real outcomes in cancer research, support and prevention. “This nine-day Tour will be the toughest physical challenge that I have ever faced in my life. I’ll be riding almost 1,300 kilometres that incorporates 13,835 metres of elevation over a nine-day period in early May – it’s going to hurt, there’s no doubt about that what so ever,” said Lee. “However, the aches and pains that I will endure throughout the Tour will be nothing compared to the suffering that thousands of people and their families go through each year as they battle cancer. “I’ve seen too many of my family and friends battle this dreaded disease, and the majority of them have lost the battle. In committing to the Signature Tour, Lee has also pledge to raise more than $12,000 towards the cause. 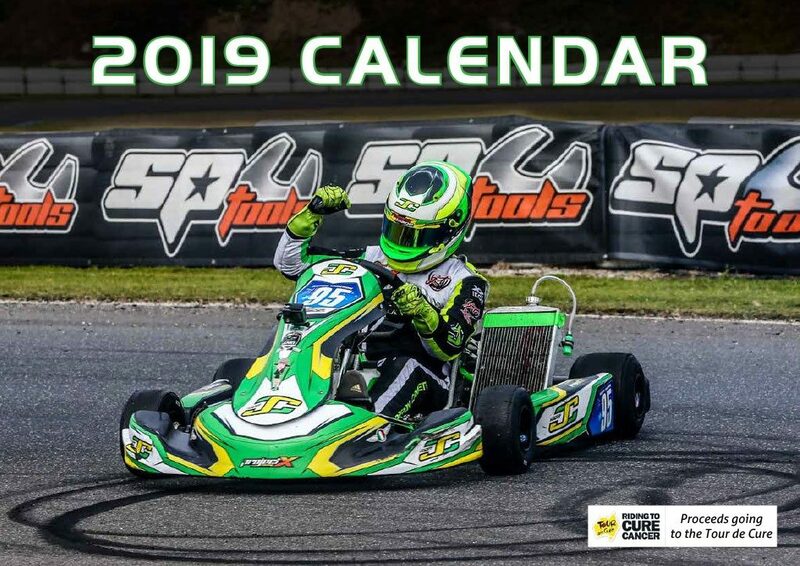 As a part of his fundraising, he has launched a Wall Calendar featuring some great karting images that is able to purchased online for only $20 (including postage), all proceeds are going to the Tour de Cure.